The summer holidays have just begun! 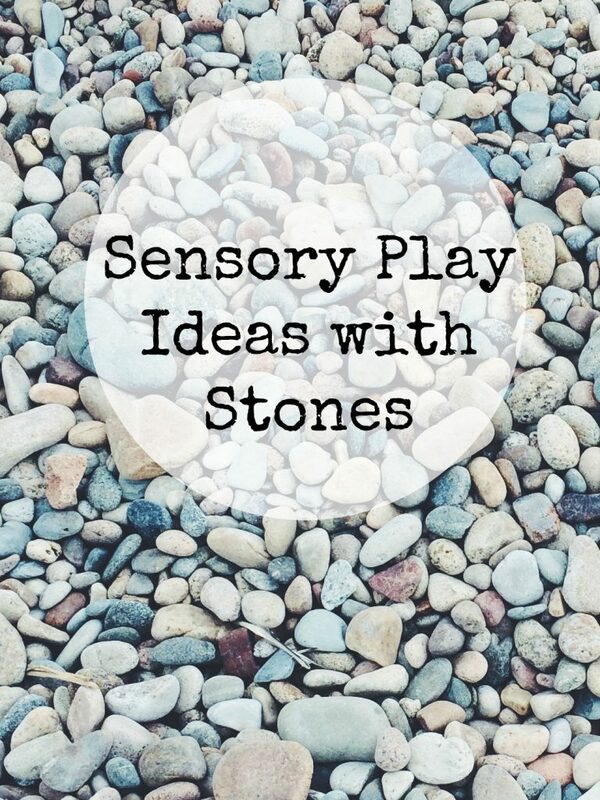 My kids are full of enthusiasm and enjoying their freedom relaxing and playing together, but usually after a couple of weeks we find the novelty of the holidays slowly starts to wear off and I need to bring in some new ideas to keep them occupied and amused. 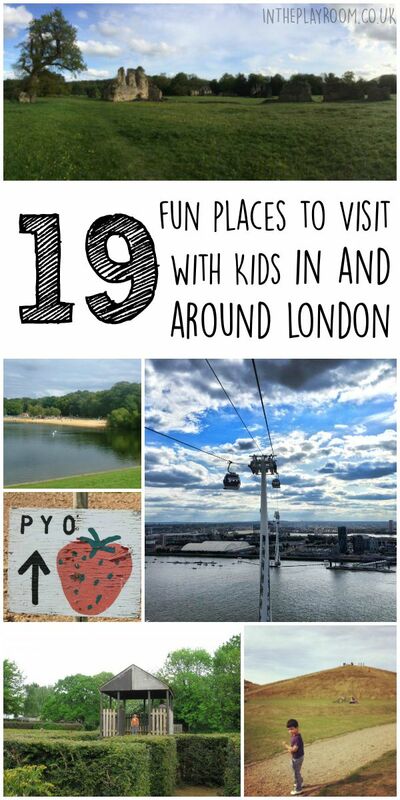 In case your kids are the same, I’ve put together a list of 19 places to visit in and around London, most of which are free. 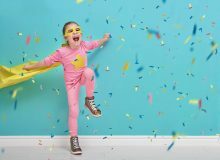 Npower have also noticed this ‘lull in LOLs’ and are offering customers 2 for 1 entry into an enormous range of local attractions – from zoos to museums and more. Don’t fancy the drive or train ride to the beach? Try Ruislip Lido with it’s artificial beach. You can also ride the 12 inch gauge railway through the woodlands and around the lake. The nearby woods are great for bike rides too. If you live in London, it’s likely you’ve already done the free museums in South Kensington. The Science Museum and Natural History Museum are both at the top of most people’s London to do lists (and for good reason) but have you tried the RAF museum in Colindale? This museum is also free to enter, and has over 100 aircraft to see, along with an interactive kids area. Since it’s lesser known, it’s not as crowded as the South Kensington museums, which has to be a good thing! China Town is one of the more atmospheric places to eat and explore within London. Just behind Leicester Square, kids will enjoy walking around the area and trying out one of the many buffet restaurants available. You can easily get to China Town via Leicester Square tube, but there is a large car park here, which makes it a great base to park up and explore central London if you do prefer to drive. 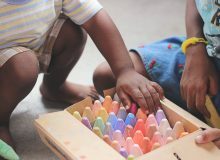 Of all of the London museums, the Tate Modern is one of the most child friendly. It has lots of open space, daily family activities and has artworks that are quirky and different, like the Liminal which is a participatory sculpture that kids can climb on. Combine this visit with a walk along the South Bank. If you want to bring the kids to the more traditional art galleries, the National Gallery in Trafalgar square is a popular choice. Top tip: Stop by the gift shop first and pick up postcards featuring some of the artworks, then challenge the kids to find each of them on their way around the museum for an art inspired scavenger hunt. 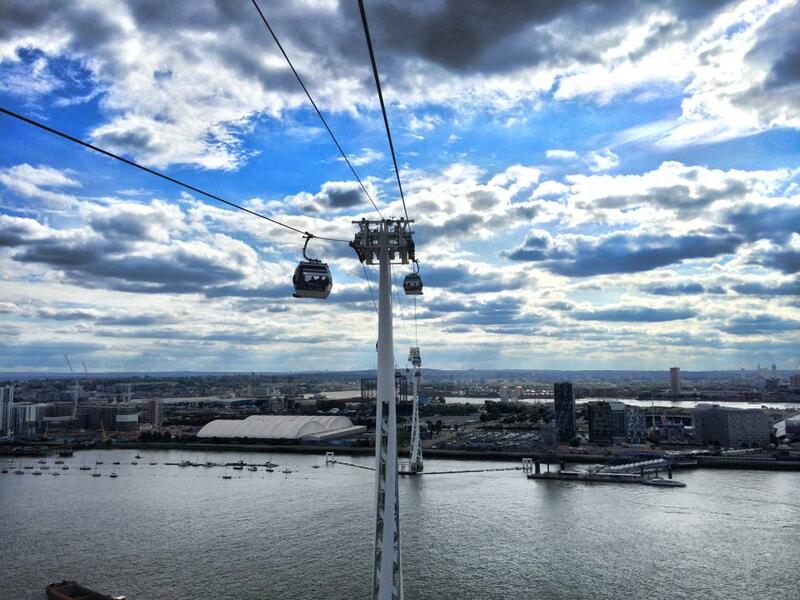 Use your Oyster card to take a trip across the Thames via cable car, and enjoy the view from the sky. There are sometimes free kids friendly installations inside the nearby 02 arena too, so it’s worth checking out the SkyStudios area inside. London has a wealth of markets to suit everyone. Your teenage and pre-teen children may enjoy exploring Camden market for a colourful atmosphere with plentiful trinkets and accessories to buy. 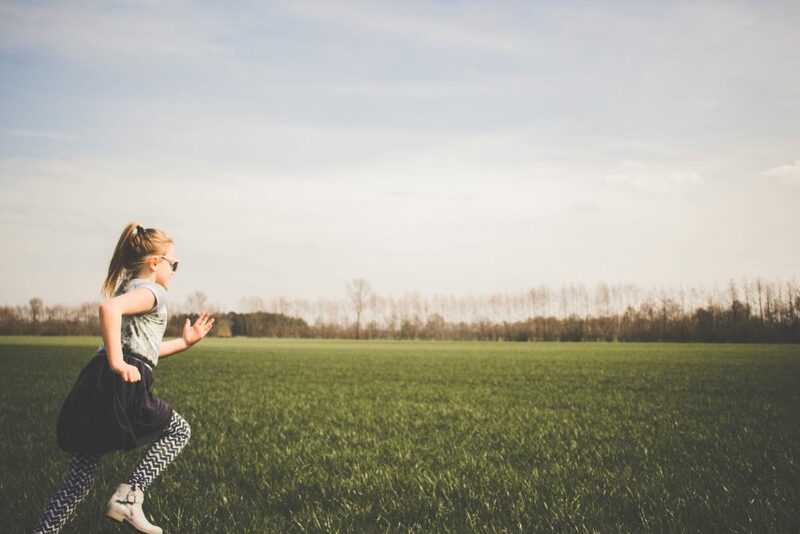 While the Duck Pond markets in Ruislip, Richmond or Pinner make a family friendly day out with a chance to support ethical and local brands. Many of London’s city farms are free to enter, and make a nice way to spend a morning or afternoon. Some of the popular farms include Hackney City Farm, Newham City Farm, and Mudchute City Farm. If you do have more time and money to spend, then you can arrange horse riding lessons at some of the farms. One of the best features of Regents Park is it’s huge lake, and you can take the kids out on rowing boats which is a lot of fun. Combine this with a picnic and it makes a great day out for a sunny day. You can also do rowing boats in Finsbury Park, but Regents Park tends to be more scenic. 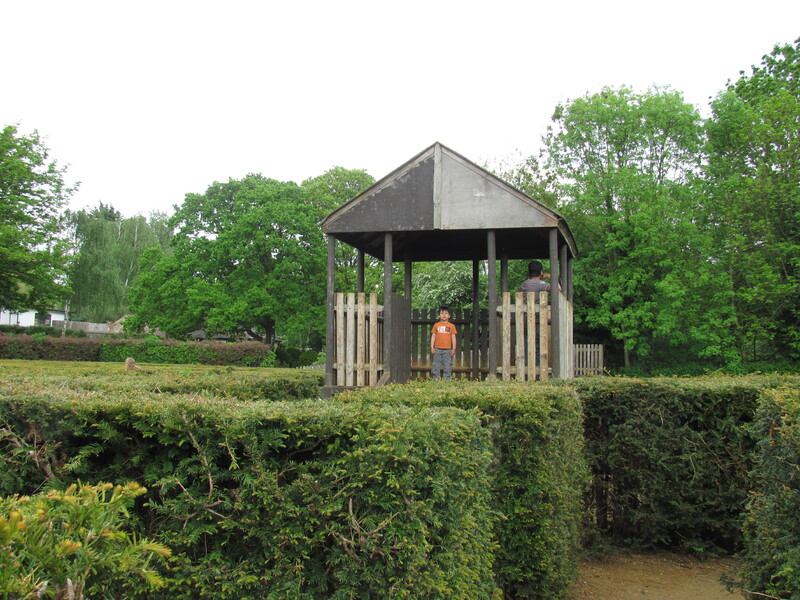 This park features a couple of gems worth knowing about, their maze, and their miniature zoo, both of which are free to enter. It’s not a huge maze, but it is quite a unique feature within this park and well worth a visit if you’re in West London. Northala Fields is another West London park with a unique feature. There are 3 large man made hills with pathways that you can climb up. You might have noticed these while driving along the A40, but what you can’t see from the road is the vast park behind the hills which makes it a great day out. Back into Central London, and you will find Coram’s Fields nearby to Russell Square. This park is exclusive for children and families only – adults can’t get in unattended! 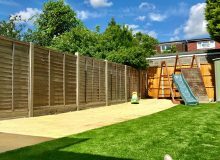 It has an adventure playground for older kids as well as playgrounds and sand play for the little ones. The Sky Garden is a glass dome at the top of the ‘walkie talkie building’, offering 360 degree views across the city of London. It’s free to enter, but must be booked in advance. It makes a cheaper alternative to a trip to the top of the Shard, or the London Eye. Take a boat trip to Greenwich pier, check out the Observatory and planetarium in Greenwich Park and get your food from the market. Strawberry season can last all the way from May until September. 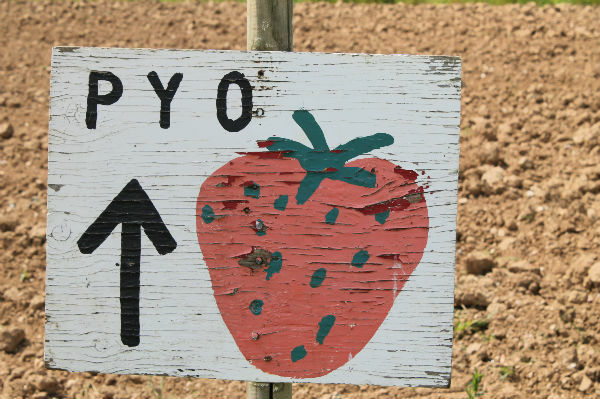 Head out to the outer parts of London to visit a pick your own farm to harvest your own fresh strawberries – a fun day out for the price of the fruit you pick. You can keep the kids busy making strawberry desserts with them once they’re home, if they can resist eating them all straight from the punnet that is! If you do make it out to Hertfordshire, Aldenham Country Park is another gem not too far out of the city. 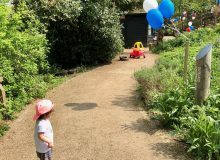 This park contains Winnie the Pooh’s 100 aker wood, and also has a fantastic playground especially for children with special needs, and their families. This is another place to visit by car. These ruins, in Surrey, are about an hours drive depending whereabouts in London you’re based. They are free to enter and a great place for children to run off some steam, while experiencing some history. Which other places would you recommend in and around London? Please share them in the comments to help other families with their lull in LOLs this summer. Picking up on the first one, I’ve not been to the lido which does sound great. However, getting to (full size) steam railways is easier than many think from London. Just down my way, for example, you can go to Eridge by train from London for the Spa Valley Railway, or East Grinstead for the Bluebell Railway. 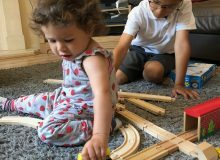 It might seem odd to travel an hour each way by train to…go on a train, but the experience on and around a steam railway is a lot more varied, fun and (shhh) educational.